The 1000 Mile Compression running socks allow for faster muscle recovery after intense training sessions and injury offering graduated compression technology that improves blood circulation, reduces build up of lactic acid and effectively minimizes swelling and muscle fatigue. Thanks to ankle and arch support, the socks are kept in place to avoid slipping and provide extra support and the Tactel® yarn wicks away moisture ensuring your feet stay dry and fresh for longer. They are machine washable at 30°C and guarantee blister-free performance on even the longest of runs. for submitting product information about 1000 Mile Compression Running Socks We aim to answer all questions within 2-3 days. 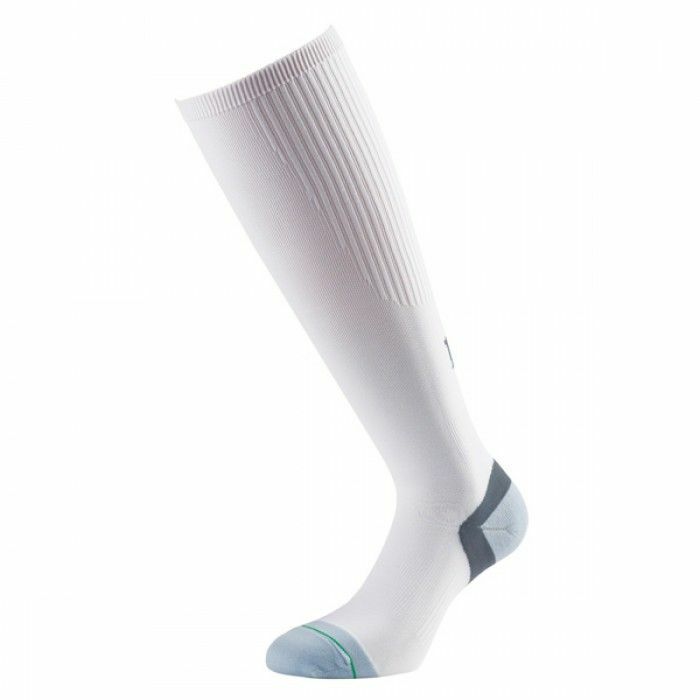 for submitting product information about 1000 Mile Compression Running Socks. We aim to answer all questions within 2-3 days. If you provided your name and email address, we will email you as soon as the answer is published. Is this sold as 1 sock or a pair? This comes as a pair. 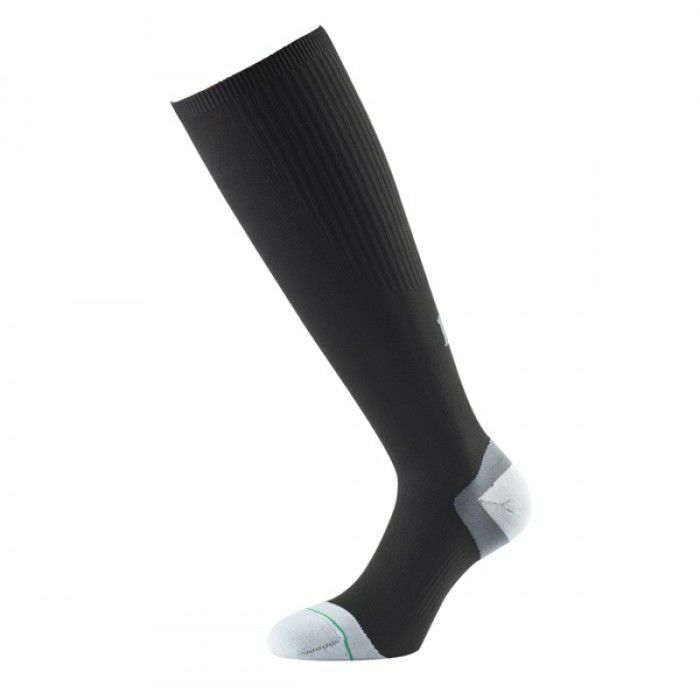 for submitting product review about 1000 Mile Compression Running Socks.